Come celebrate with us as we turn 14! 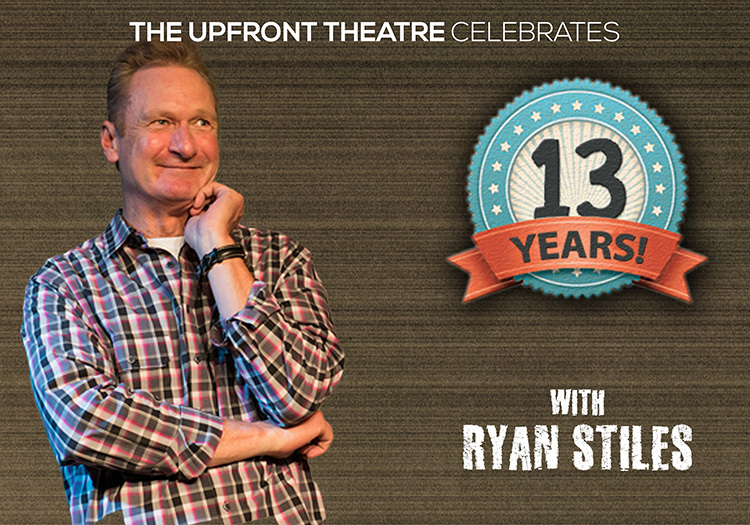 Our handsome owner, Ryan Stiles, will be hosting these special shows and playing alongside our Mainstage Ensemble. 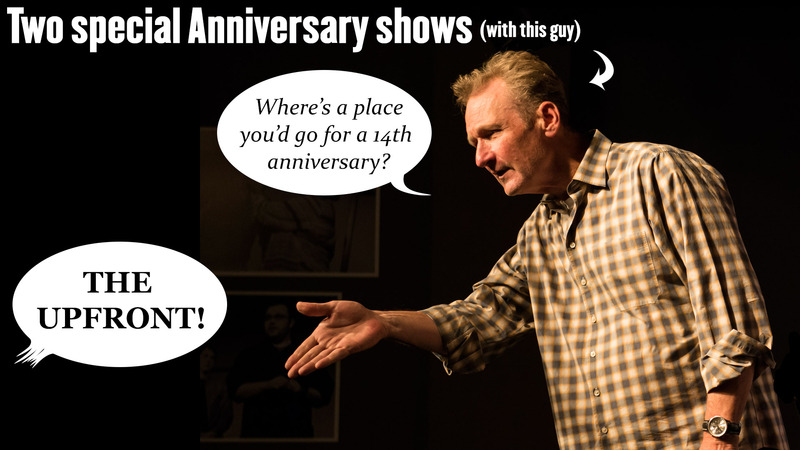 These shows will feature both short-form and long-form improv and will be SURE to delight – don’t miss out (it’s not everyday we turn 14)!